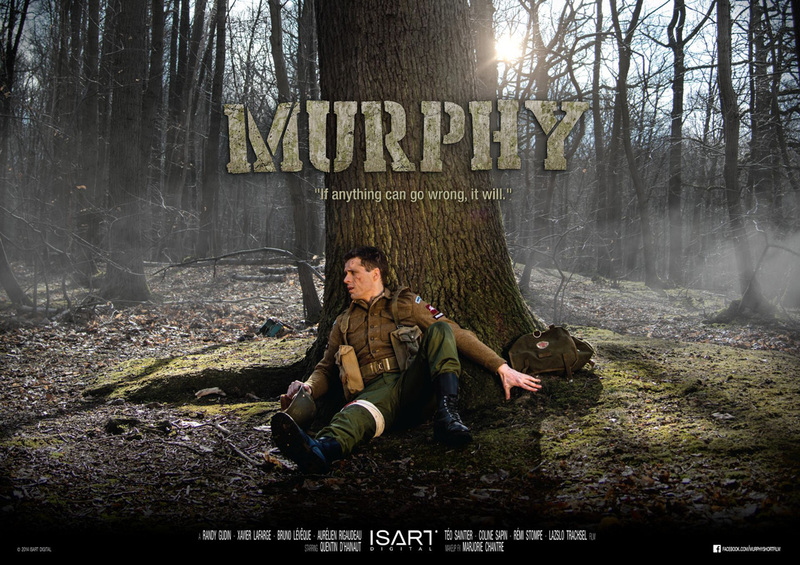 Murphy, a final year project featuring a kind creature and a final shot using Golaem Crowd, has been featured on many websites and selected for the VIEWFest at the VIEW conference. Congratulations to the creators! 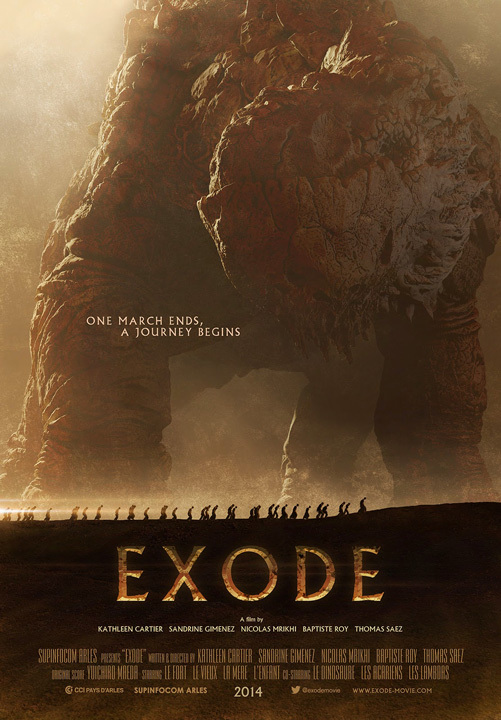 Enjoy the movie below as well as a breakdown and behind the scenes video. The Golaem Team will be attending the BFX Festival in Bournemouth this coming friday/saturday. Do not hesitate to drop by our booth, and do not miss our tech talk showcasing recent productions on Sat. 27th 2:40pm. Creating visually compelling and believable crowds can be a daunting challenge, especially when budgets are shrinking and timescales are getting shorter. It is not only important to represent the crowd behavior as a whole, but aspects and motions of each individual must be believable. Developed and tested under real production conditions, Golaem Crowd makes it easy and affordable to populate worlds with directable digital characters, from a few to thousands, directly in Autodesk Maya. From crushed legionnaires to hordes of zombies through huge stadium audiences, Golaem will presents a selection of the best productions it has been used for together with an overview of the complete Golaem Crowd production workflow. Golaem is very excited to be part of BFX this year! Contact us if you want to setup an appointment there. BFX was designed to showcase the visual effects and animation industry but more importantly showcase the wave of fresh talent around the UK as well as educate and inspire the next generation. BFX launched in November 2012 to overwhelming support from industry and subsequently has some incredible partners on board, including; Double Negative, Framestore, Moving Picture Company, The Mill, Cinesite, Creative Skillset and BAFTA. 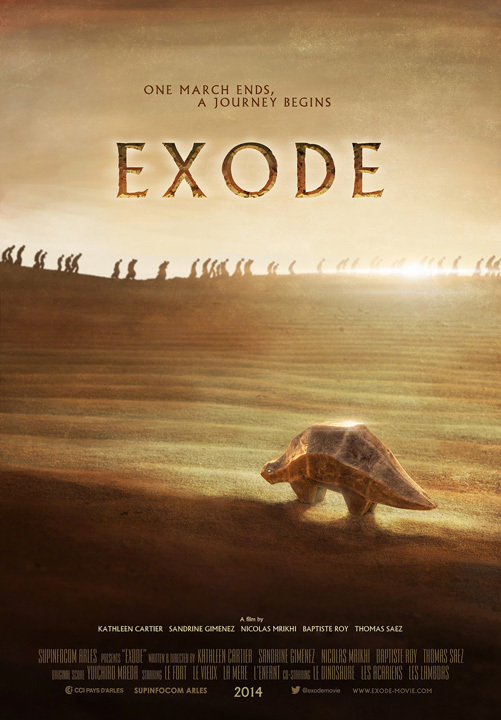 Exode, a graduation film including several crowd shots using Golaem Crowd, has been included in the official selection of many upcoming festivals, including Animago, the Cut Out Fest, Le festival du court de Lille... Congratulations to the 5 Supinfocom Arles students who directed it! Crowd projects are soaring and in the past few weeks we have found jobs for several artists, including students who have used Golaem Crowd in their school projects. Do not hesitate to contact us if you have a project including crowds and want to use Golaem Crowd. Enjoy the teaser below, and stay tuned until the full version, including crowd shots, is avalaible online! Golaem Crowd skeletal animation features have been extensively used by major vfx studios to animate all sorts of characters in their feature films, including spectators, soldiers and horses made by Milk VFX and Cinesite for Brett Ratner’s Hercules. With crowds getting closer and closer to the camera, the ability to go beyond skeletal animation is a huge enabler to meet realism needs. Golaem Crowd builds on Maya blend shapes animation tools to let artists create their characters with the tools they know best. He created a rigged character and added both corrective and expression blend shapes. The character was then animated to create a 100 frames long loop, later randomized by Golaem Crowd to get animation diversity. Domenger then exploited Golaem Crowd’s ability to interact with Maya particles to drive the crowd simulation using a nParticle system constrained by a sphere envelope and a few colliders. Finally, the crowd was exported to a geometry cache to be used for Yeti fur replication before being rendered in Arnold thanks to Yeti and Golaem Crowd procedurals. This demo as well as the latest Golaem Crowd features and demo reels will be shown this week at Siggraph Vancouver, booth #921.